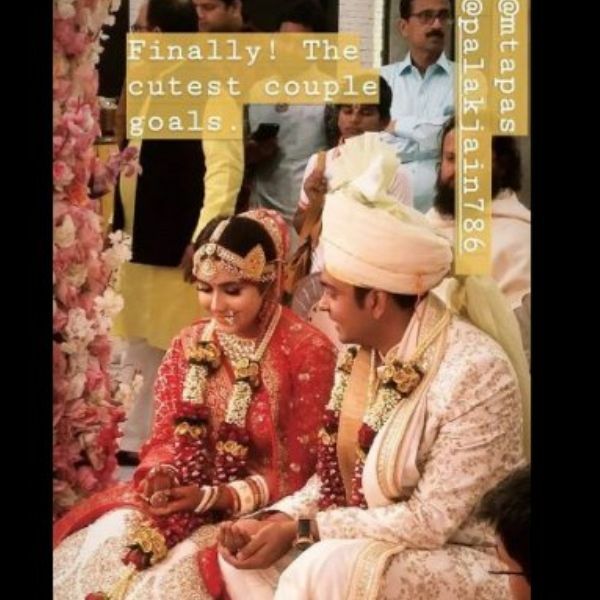 Laado 2 actress Palak Jain recently got married to her childhood sweetheart Tapasvi Mehta. 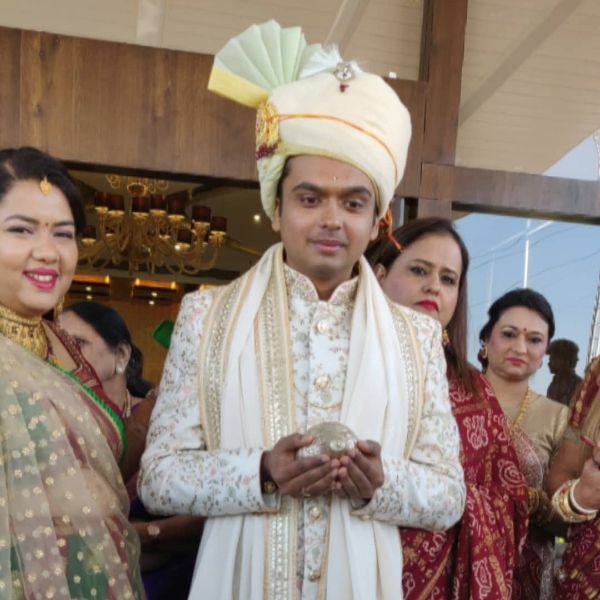 The actress tied the knot at The Exotica in Indore in an intimate ceremony in the presence of family and close friends. 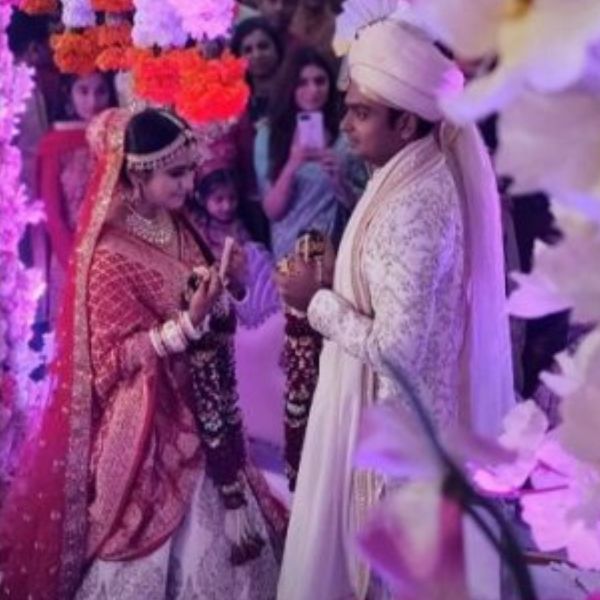 Palak Jain and Tapasvi Mehta’s pre-wedding festivities began from February 7-8. For the haldi ceremony, the actress wore a yellow saree with gota jewellery. For the mehendi ceremony, the bride-to-be was dressed in an olive-green kaftan with minimal make-up. 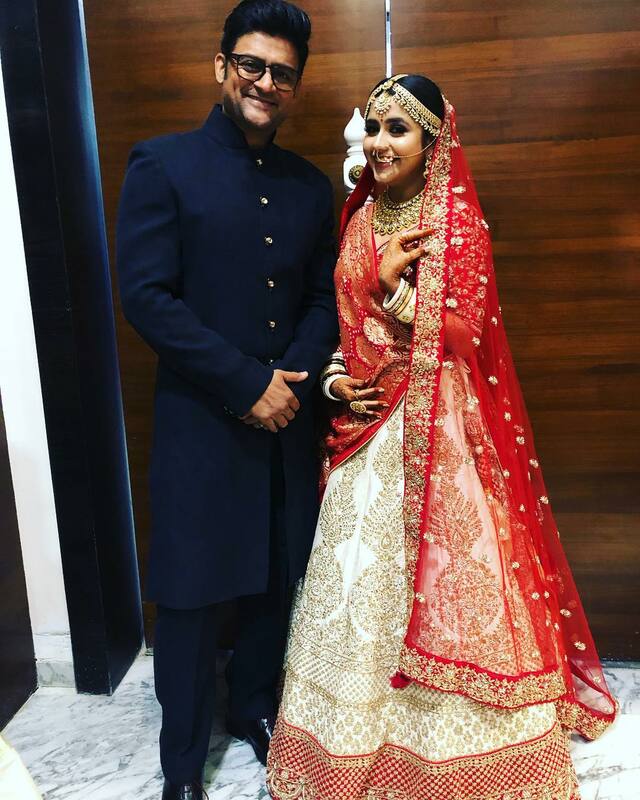 On why she chose her hometown for her wedding, Palak had said previously, “I could have got married in Mumbai, but I have my own reasons for choosing Indore. Firstly, it’s my hometown and secondly, I want people to take two days off and consider it as a short holiday. I don’t want them to stress about work."